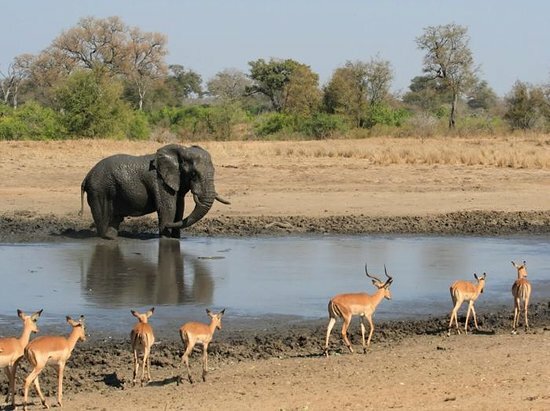 Spend time with one of our qualified guides in the African bush learning about the diverse African wilderness and go in search of wildlife, including the Big 5. 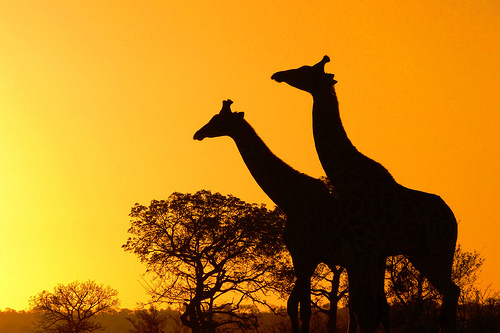 Enjoy a breathtaking experience in the wonderful Kruger National Park, home to prolific birdlife and numerous other game. 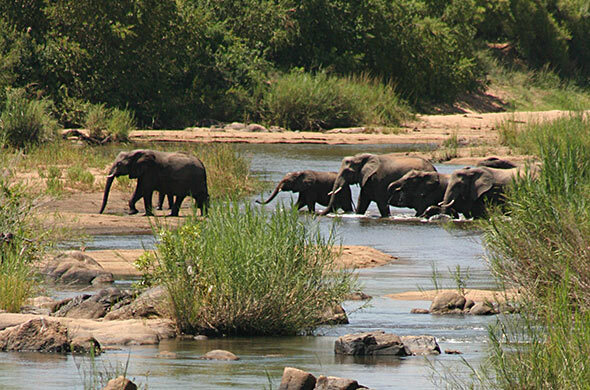 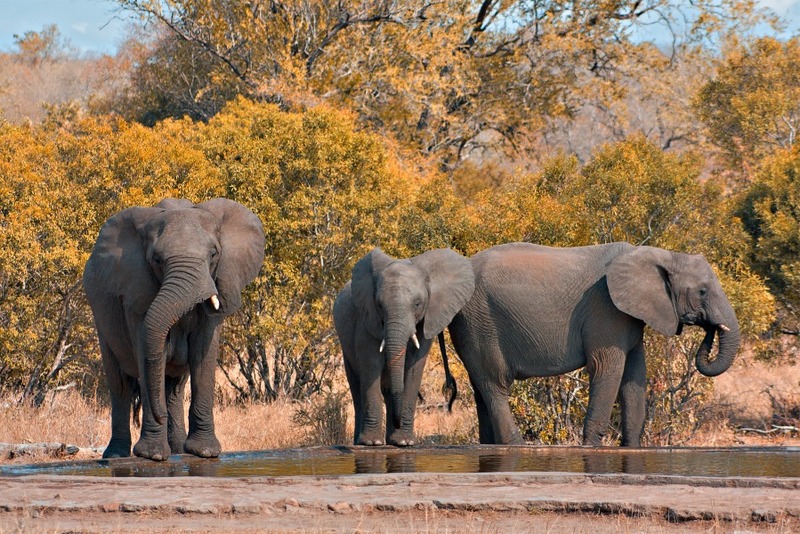 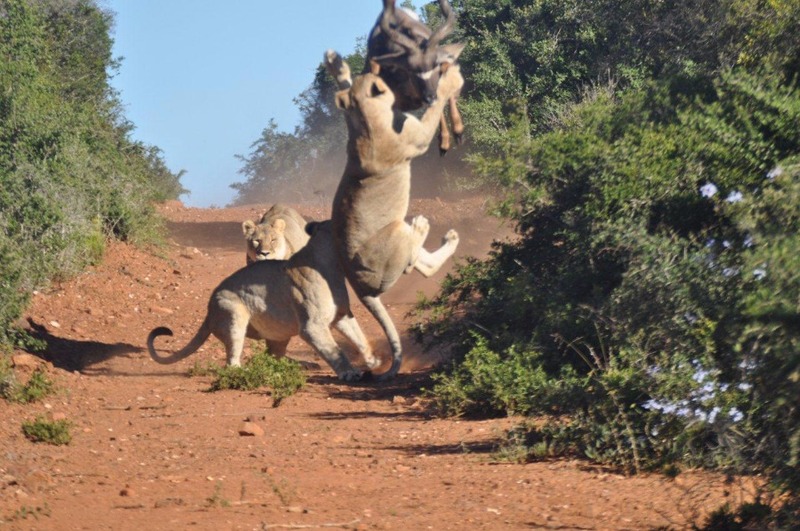 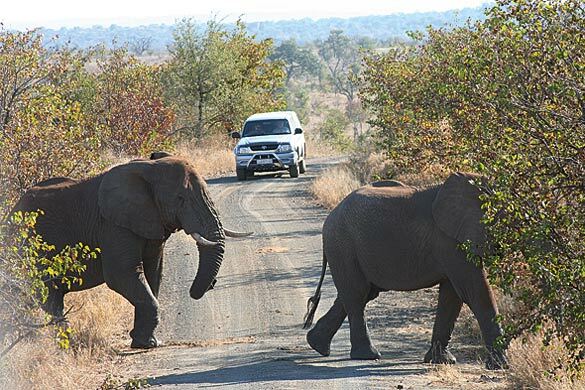 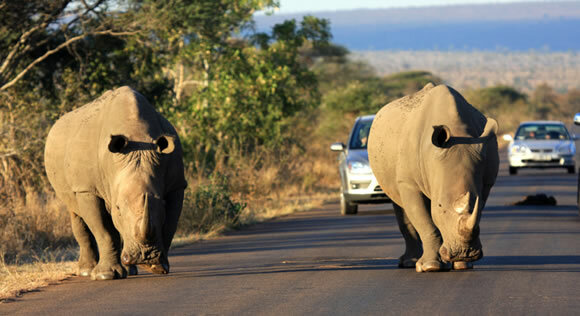 Enjoy an incredible game drive in the Kruger National Park, South Africa's' oldest and most famous game park. 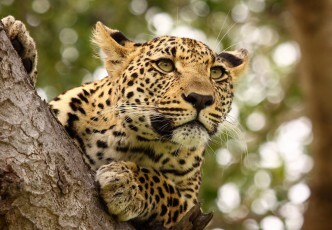 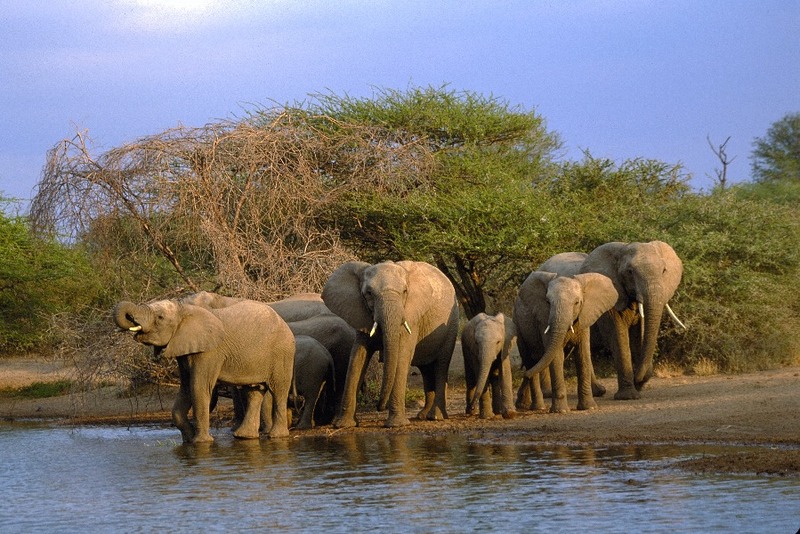 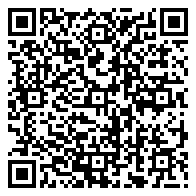 A well qualified guide will lead you on an incredible journey into the African bush. 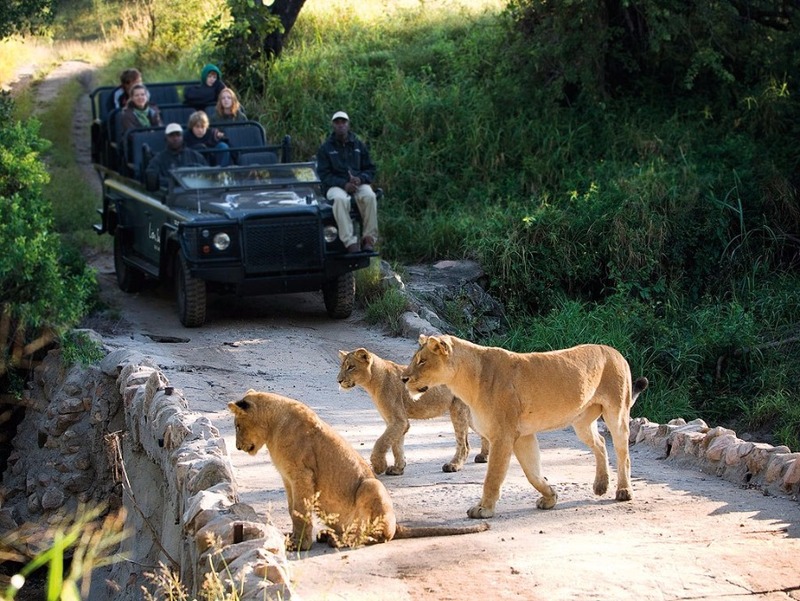 Search for the "Big 5" and create incredible memories.